Corporate Group of Institution (CGI) was established in the city of lakes BHOPAL with a unique philanthropic vision of the Founder Chairman Er. Sunil Kumar Gupta, to establish a world class educational institution to offer Qualitative Professional Education at common man's affordability level on a sustainable growth basis. Corporate Group of runs under the aegis of "ESSARJEE EDUCATION SOCIETY" The foundation stone for the Institutes was laid by Honorable Mr. G.C. Shah in year 2008 with the vision to impart quality technical education to all. Since inception Institute has been carving new milestones in the field of technical education. CGI Campus is located amidst lush green farms at Hathaikheda, near Patel Nagar, Bhopal. The Institutes has the state of the art class rooms, well equipped laboratories, and library, with e library enabled campus, many green gardens, open air auditorium etc.. The Institutes have one of the best team of faculty members from different areas of industry and renowned Institutes of India. 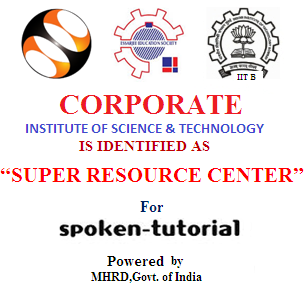 CGI is approved by AICTE, Ministry of HRD, Govt. 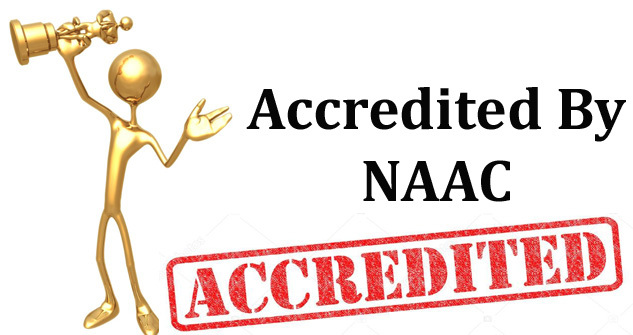 of India and DTE Madhya Pradesh and is affiliated to Rajiv Gandhi Technical University, and Barkatullah University BHOPAL -which has been conferred ‘A’ Grade by NAAC. The culture at CGI is transparent and based on mutual trust and faith There are ample facilities and opportunities to develop physical and mental abilities imparting academic and overall excellence through sports, recreational, dramatics, debates and much more. CGI has the philosophy of imparting education to develop human potential to its fullest extent so that intellectually proficient and ingeniously talented leaders can emerge. The basic aim of CGI is to impart and inculcate technical training to the students to transform them into technologically efficient employable professionals. To foster technological transformations among students we are having an integrated Training & Placement Cell. The various Clubs and Training Centers at CGI are Computer Lab, Mechatronics Centre, Cyber Security Lab, Language Lab, Soft Skills Center, Robotics Lab, CAD/CAM Center, , Sports Club, Management Lab, Pharmacy Lab, Software Solutions Services Lab, Summer Training Club. The college has its annual Techno- Cultural fair which is a platform for showcasing the talent of students and also to enhance positive exposure to our students.